Washing windows is so time consuming. Learn how to clean glass quickly and effectively with the following tips. And, even more important, keep the windows clean with few simple steps. Most homeowners use the traditional spray and towel wipe technique to clean the glass. While this isn’t a bad method for cleaning around the glass, it tends to leave streaks and clumps of dust. Try using a window-washing squeegee instead of a paper towel. You’ll cover more area in less time and avoid leaving annoying streaks. If you’re still having problems with spots and streaks, consider changing the time of day you clean. Sound odd? Well, it is more about the temperature of the windows. When it is hot and sunny out, the water in the cleaning solution evaporates quicker and leaves behind deposits. Try to aim for early morning before the sun pops out. Bathrooms also seem to be a constant battle on the cleanliness front. Given the frequency for which toilets, tubs, sinks have to be cleaned, it take quite a bite out of your schedule just to keep things well maintained. These 43 cleaning tricks will help you increase efficiency and effectiveness to help take back control over the bathroom. 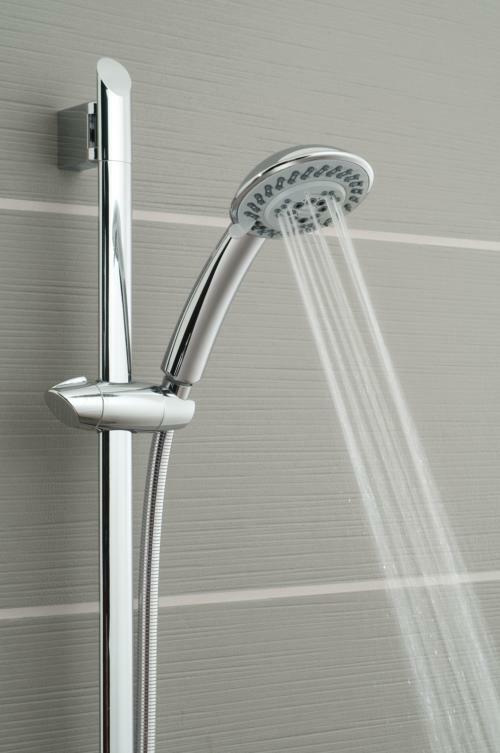 Minerals from hard water create a chemical buildup on the inside of shower heads, which will disrupt water flow. 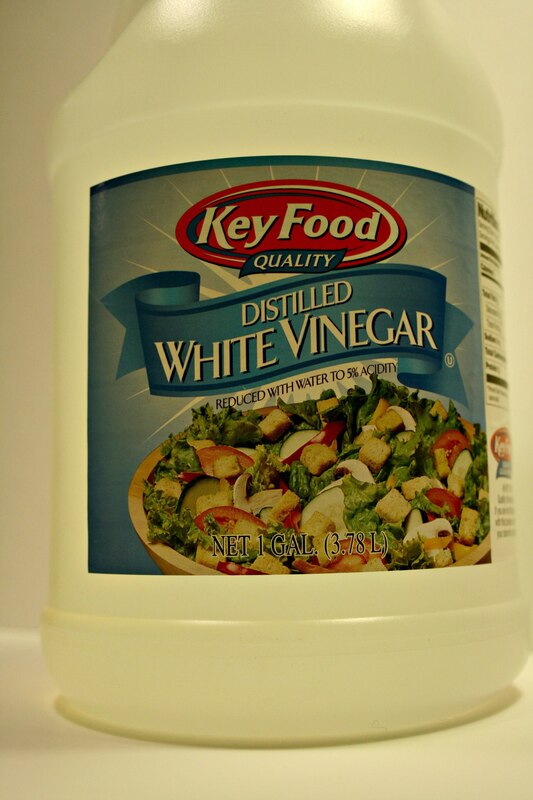 Vinegar is best solution here as it does a great job of removing mineral buildup. Fill a plastic baggy about 3/4 full and tie it up around the shower head using a rubber band. 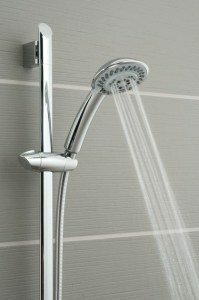 Let the shower head soak over night and remove the baggy in the morning. Wash the vinegar away with water. 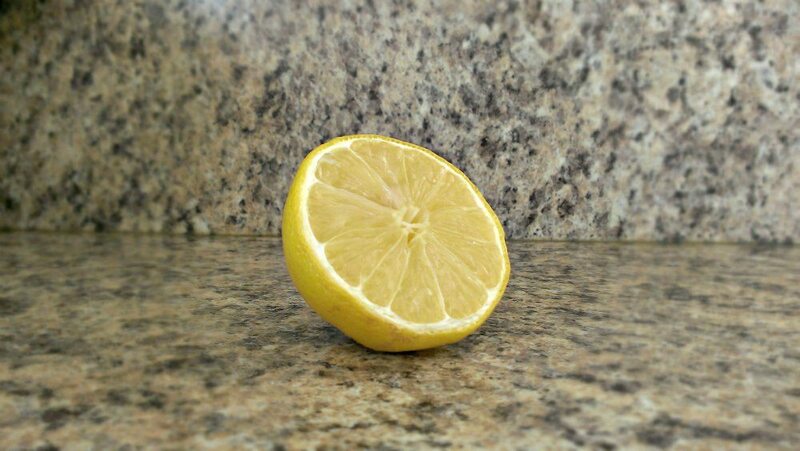 It’s no secret that I love cleaning with vinegar and baking soda. There are so many different tricks to helps save time, money, and hassle. 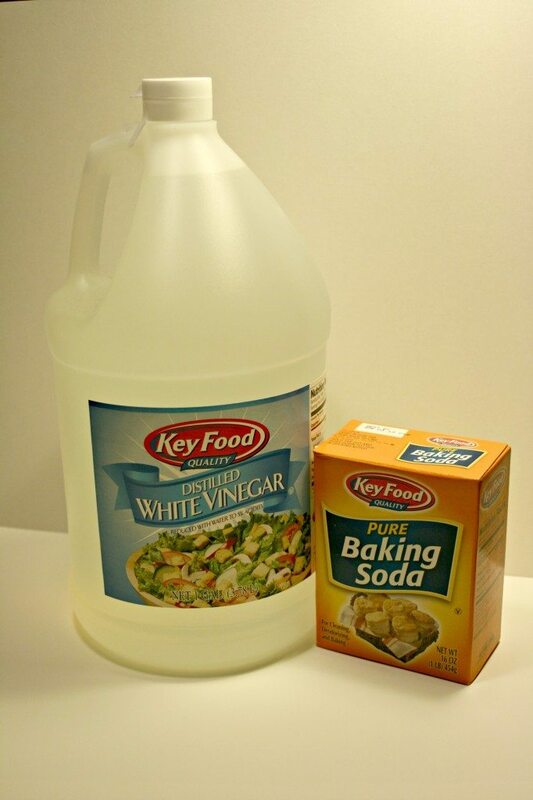 But when it is best to use vinegar and when it is best to baking soda? Vinegar, which is an acid, can stand on its own legs when it comes to cleaning. It doesn’t have to be mixed with any other substance to be effective. For example, to prevent clogs all you have to do is drop a couple cups of vinegar down the drain. 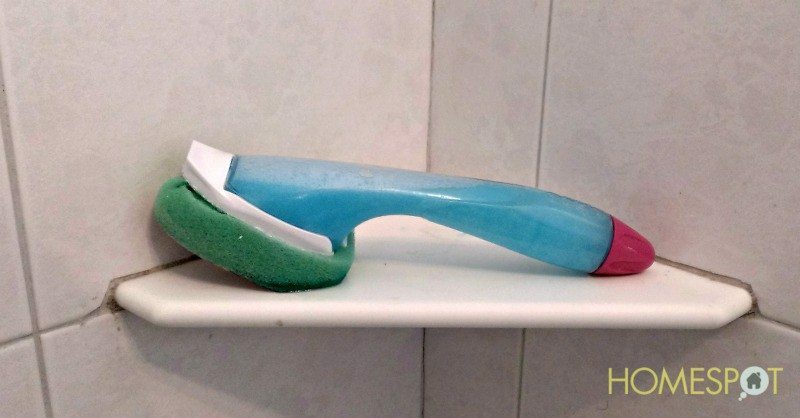 And it also works well in its pure form for removing buildup from faucet aerators, preventing blockage in the AC drainpipe, and cleaning the washer. The washing machine trick works well not only because of vinegar’s ability to remove buildup, but it also helps to soften clothes. There are other benefits, too. Vinegar is popular in homemade cleaners because it works as a disinfectant and deodorant. And it does a great job of removing sticky residues and mineral deposits left from hard water. On the bad side, vinegar can cause damage to certain materials. For example, it speeds up corrosion on iron and steel with the addition of water. Also, it doesn’t do so well against greasy messes. Soap is best for this type of job. There are also dangerous chemical combinations that can release poisonous vapors. For example, mixing vinegar and bleach together. The best use for this chemical is an all-purpose cleaner. It always comes in handy for a wide variety of messes. Slow draining sinks and bathtubs are a pain. Stay ahead of the problem with a little preventive maintenance every month. Drop a couple cups of vinegar down each drain to remove buildup and gunk. Forgot about regular drain cleaning? Use a combo of baking soda, vinegar, and water to clear a clog, but make sure you drop the baking soda down first. Burned-on stains are very difficult to remove in a microwave. Bring a bowl of water and vinegar to a boil and let set for several minutes in the microwave. The vapors should loosen up the stains. Most people take pride in their home and spend an absolute fortune on making it look as good as possible. They max out their credit cards to buy expensive furnishings they can’t really afford, and they spend all their savings on renovating each room as soon as they get bored with them. Sometimes turning your home into a great place to live can be much simpler. You just have to clean it the right way and we’re going to look at ways you can do it. Before you do anything you should know exactly what you’re going to do. If you have a routine that you always follow it means you won’t miss anything and you will finish much quicker. If you don’t have a plan you can end up wasting hours that could be better spent doing something else. Just start at the furthest point in each room and work your way back to the door to keep it simple. Sometimes you don’t have enough time to clean the whole house because life gets in the way, but there will always be a few places you have to clean because they can get really dirty. The bathroom and kitchen are two of the biggest problem areas in every home because it’s where the most germs are. Other areas like the living room and spare bedroom can always wait until tomorrow. After you have cleaned everywhere from top to bottom it should be sparkling clean, but you can spray some air freshener in each room to give it a nice finishing touch. 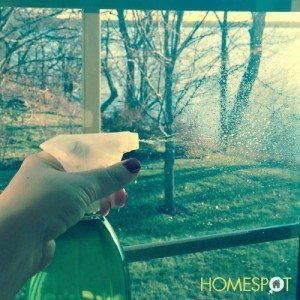 If your home is going to look clean you want it to smell clean too. It’s the first thing anyone is going to notice when they walk through the door.